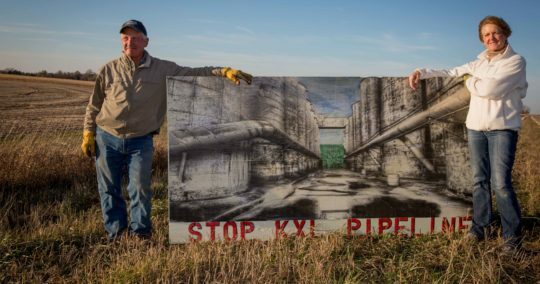 Lincoln — Landowners and Pipeline Fighters vowed to continue their fight on Tuesday after the Nebraska Public Service Commission denied a series of motions to reconsider its approval of the “Mainline Alternative” route for TransCanada’s proposed Keystone XL pipeline through the state of Nebraska. 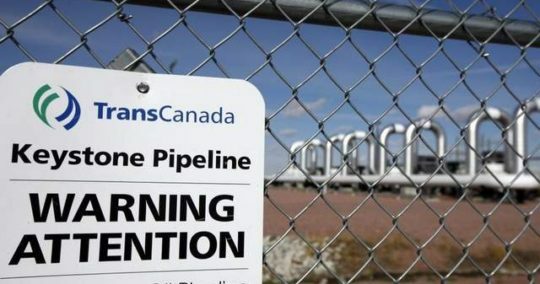 The PSC denied TransCanada’s motion to allow it to simply file an “amended” application, as well as motions from landowners urging the PSC to compel TransCanada to file an entirely new permit application. 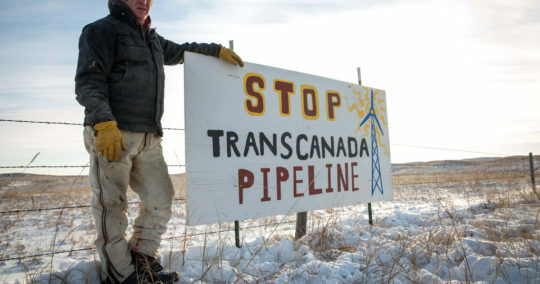 The PSC’s decision today now opens a window where TransCanada, landowners, Tribes and intervenor parties may file an appeal of the PSC’s approval of the “Mainline Alternative” pipeline route. 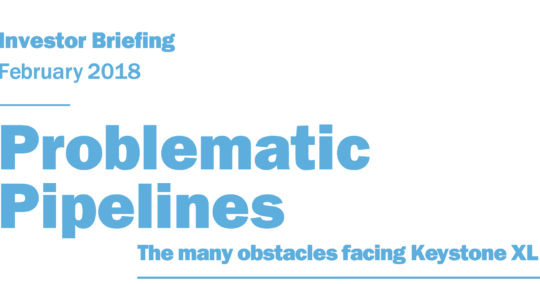 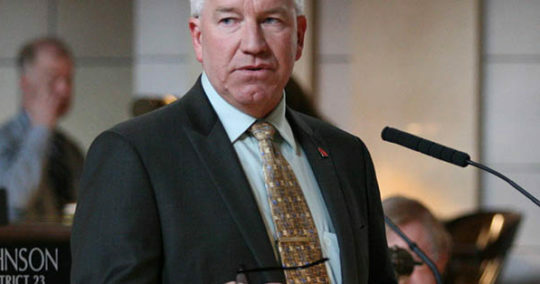 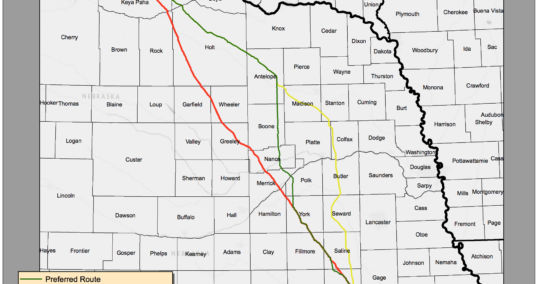 The commissioners’ decision came after oral arguments held on December 12, where Nebraskans urged commissioners to require a new application, noting they never applied for the “Mainline Alternative” route the PSC ultimately approved. 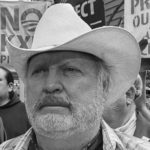 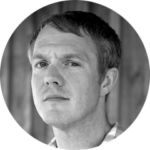 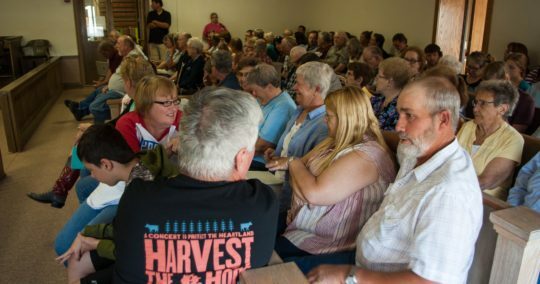 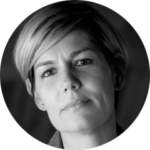 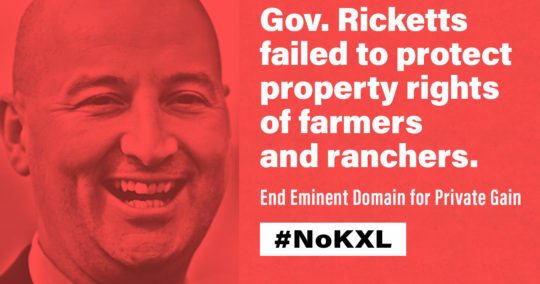 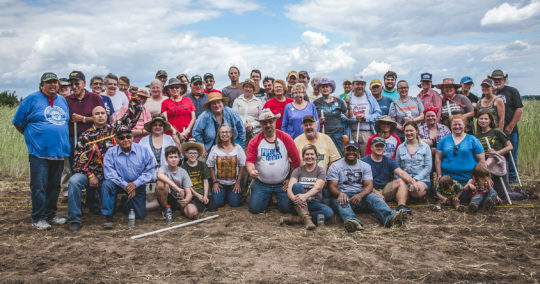 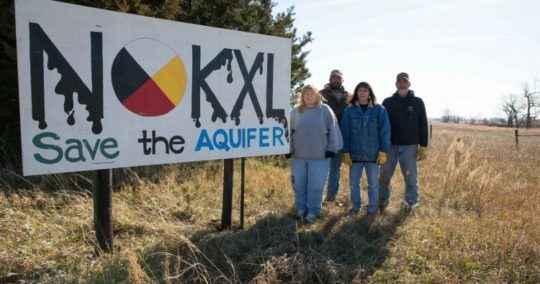 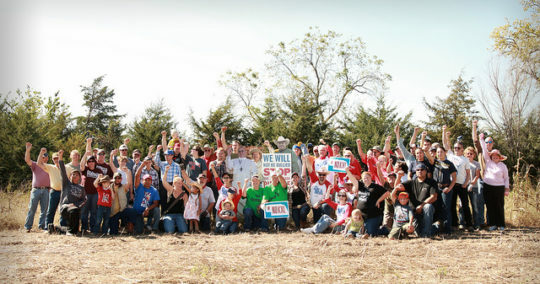 Already, many new KXL landowners are voicing their concerns about eminent domain and easement terms, and seeking legal advice to make sure their rights are protected. 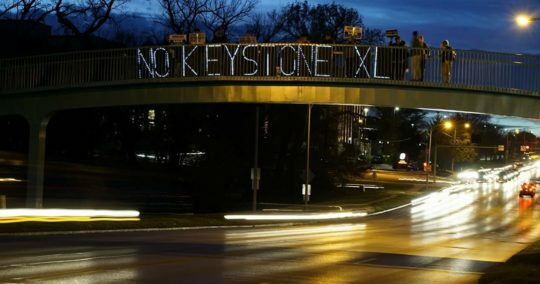 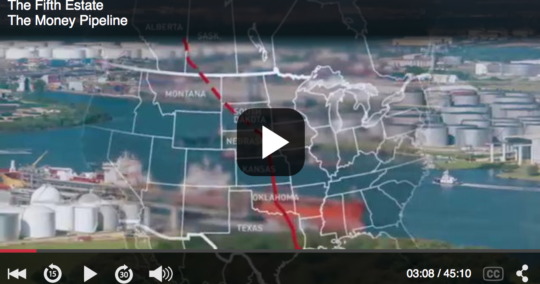 Resistance to the Keystone XL pipeline was reignited earlier this year when the Trump administration approved a national permit for the project, reversing former President Obama’s rejection of the pipeline. 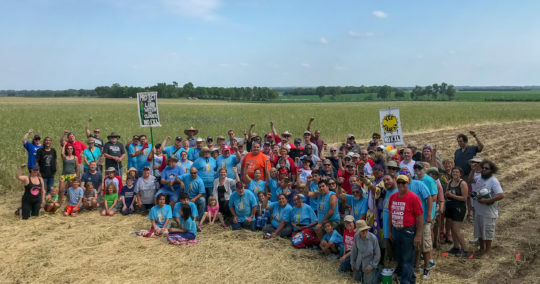 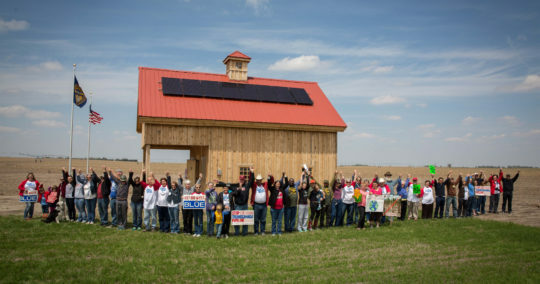 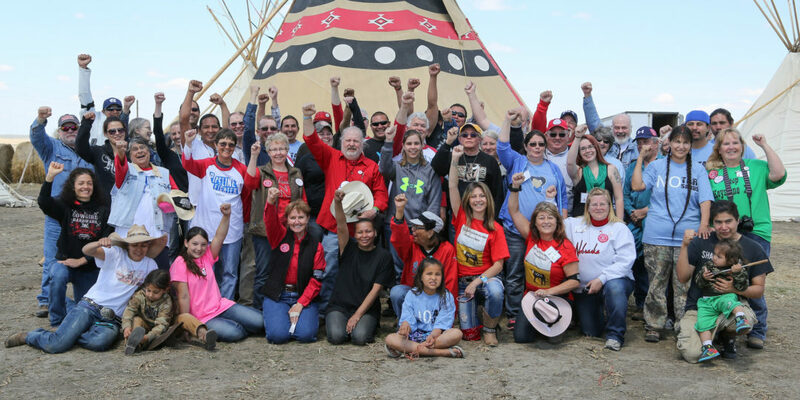 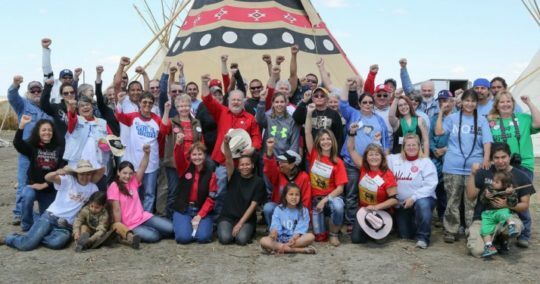 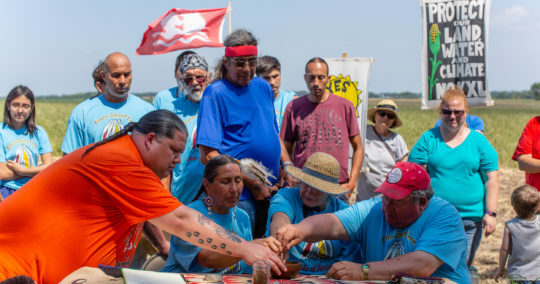 In Nebraska and South Dakota, Indigenous leaders, farmers, and ranchers installed solar arrays inside the pipeline route, putting clean energy in Keystone XL’s path. 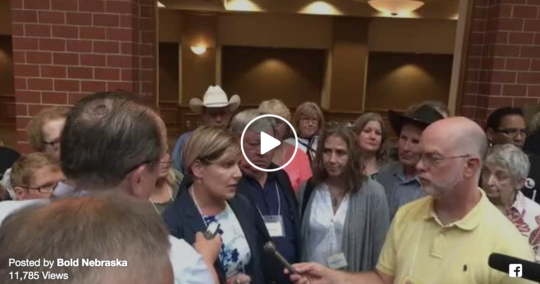 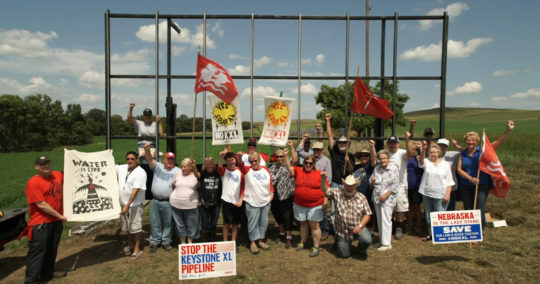 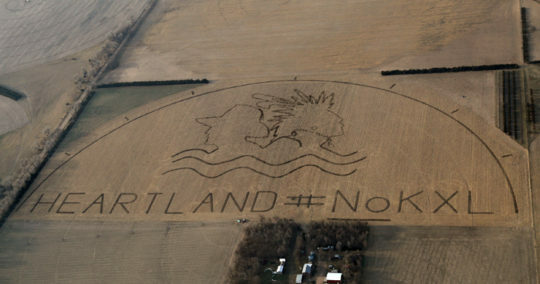 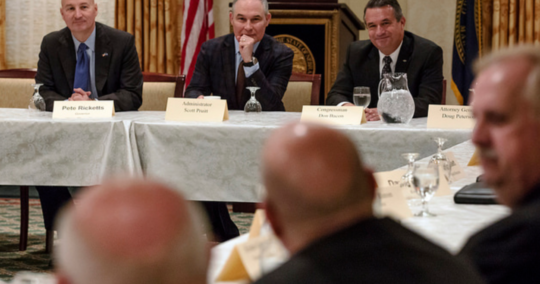 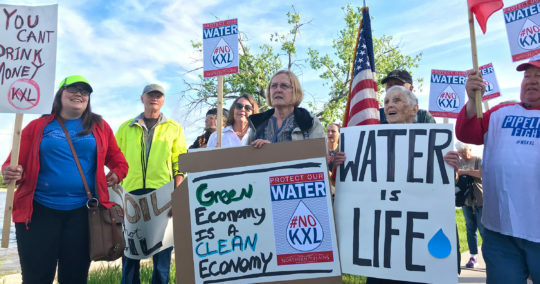 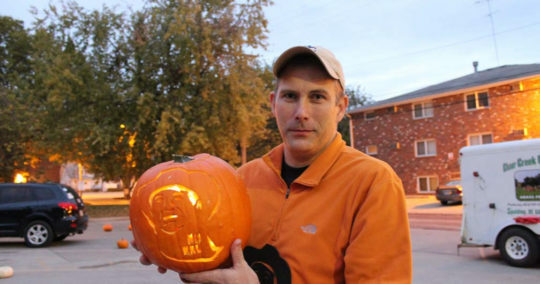 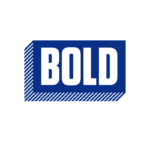 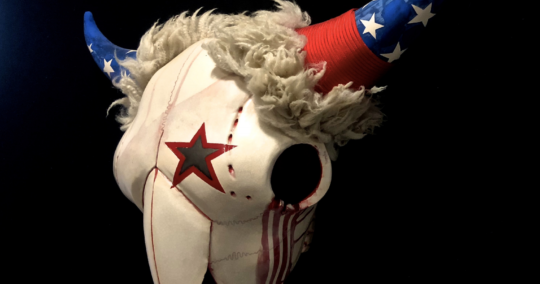 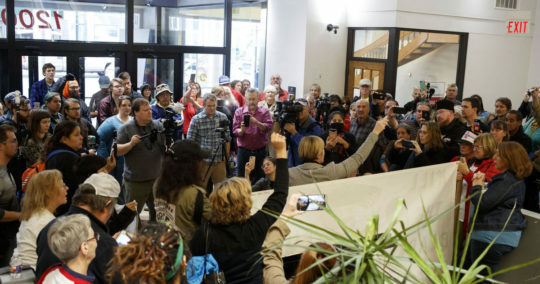 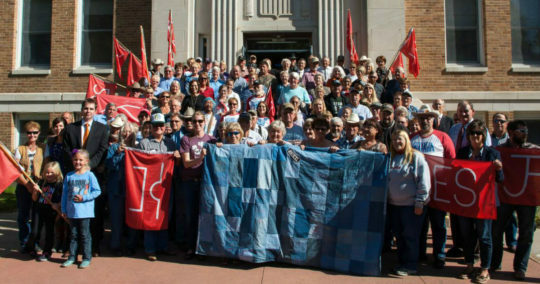 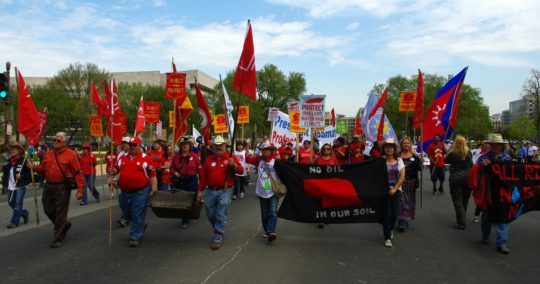 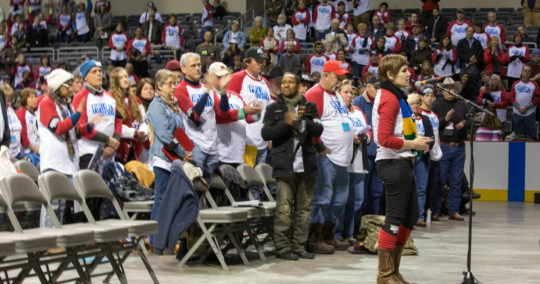 In August, this same coalition led hundreds on a march through the streets of Lincoln, Nebraska, and delivered thousands of comments to the Public Service Commission ahead of hearings on Keystone XL, urging commissioners to reject the pipeline. 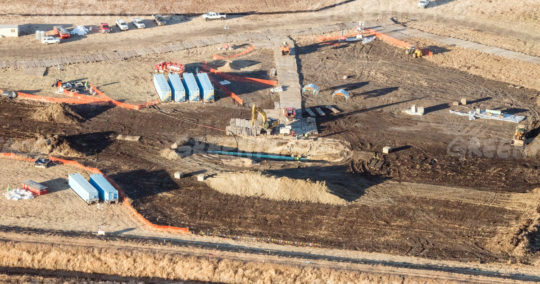 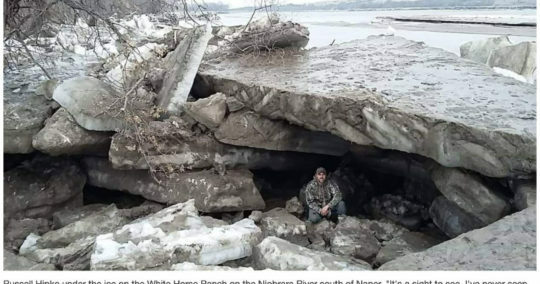 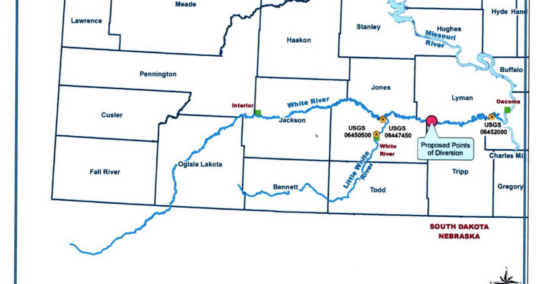 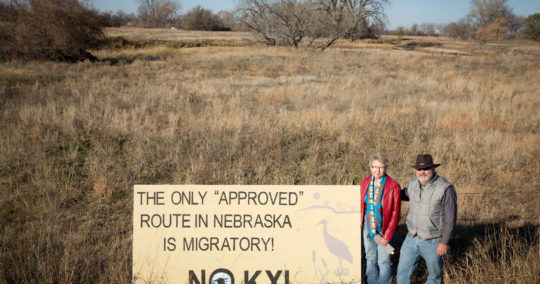 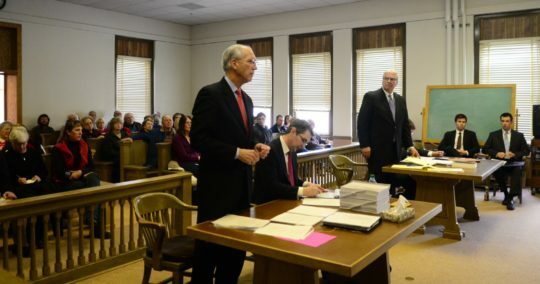 Legal challenges to the project remain, including a lawsuit brought against Trump’s ‘presidential permit’ for the pipeline, which a federal judge ruled could proceed just days after the alternate route approval by the Nebraska PSC.